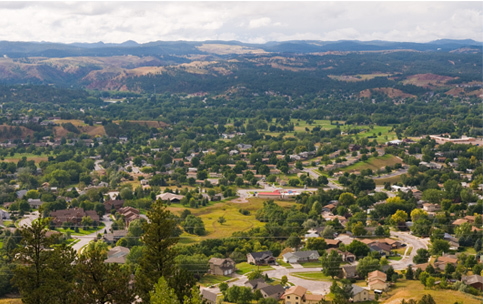 If you are thinking about buying a new home in Rapid City, SD, stuartmartin.com is the premier search site for finding your perfect Black Hills home or to answer any questions you may have about real estate in Rapid City, SD. 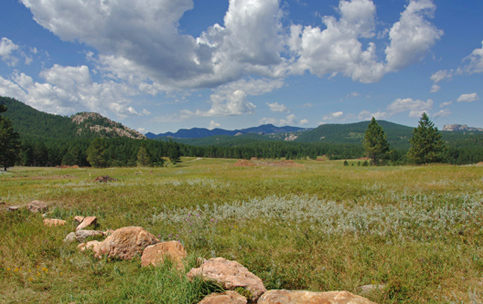 Search Black Hills MLS listings here to find houses, townhomes, twin-homes, condos, commercial property, foreclosures or land in the entire Black Hills area. Below is information to consider when buying a home. Looking to sell your home with an experienced Real Estate Agent native to the Black Hill Area? 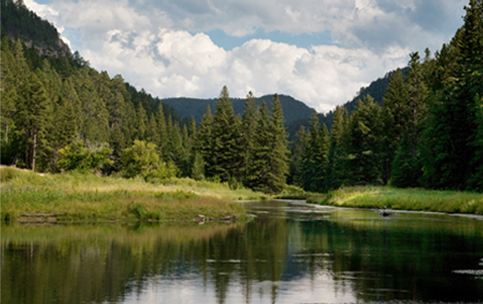 Stuart, a native of the Black Hills, has 10+ years experience in Selling Real Estate in the area. He and his team will work to provide you the best possible solution for selling your home efficiently and at the “right price”. Below are some things to consider when selling your home. Be proud to live in this place we call home. Whether you’re selling or buying a home, moving up or down, relocating, investing or changing lifestyles, make stuartmartin.com your source for Rapid City Real Estate. 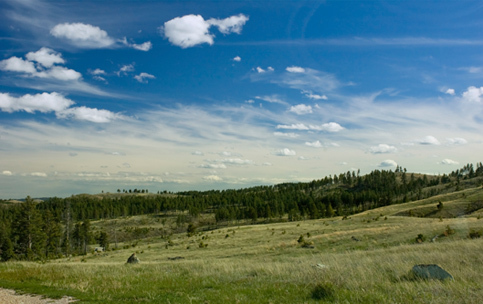 The beautiful Black Hills of South Dakota has many homes and land to offer.